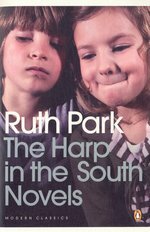 Three of Ruth Park's best loved books – Missus, The Harp in the South and Poor Man's Orange – are brought together in this volume, tracing the saga of the Darcy family over thirty years. The story has its beginnings in the awkward courtship of dreamily innocent Margaret Kilker and unwilling hero Hugh Darcy in the dusty country towns of rural Australia. After their marriage, the couple moves to Sydney and raises a family amid the brothels, grog shops and run-down boarding houses of inner-city Surry Hills, where money is scarce and life is not easy. Here their daughter Roie grows up all too quickly, while younger daughter Dolour tries to make sense of a world in which loss and love go hand in hand. Filled with beautifully drawn characters that will make you laugh as much as cry, Ruth Park's Australian classics take you from the barren landscapes of the outback to the colourful slums of Sydney with convincing depth, careful detail and great heart. 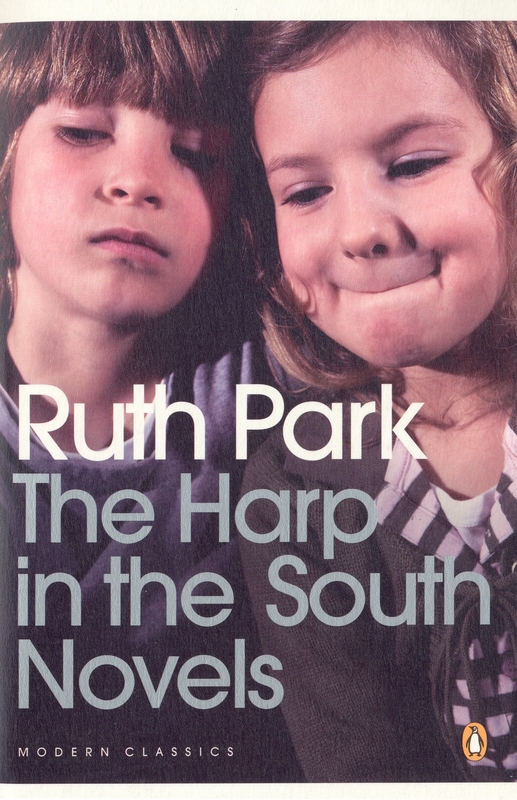 Love The Harp in the South Trilogy PMC? Subscribe to Read More to find out about similar books.